Cheap flights to Italy: Prague-Milan for only €24! Wizz Air now offers cheap flights to Italy for short vacation. 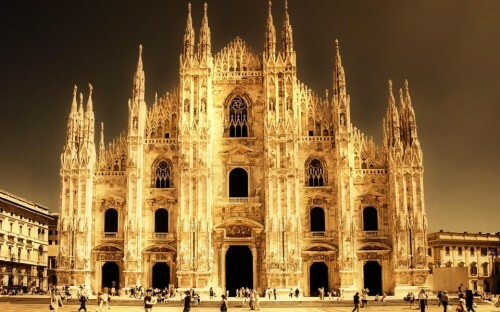 Return flights from Prague to Milan Malpensa or Milan Bergamo are available for only €24 / 658 CZK! To reach this low price, you must be member of Wizzair’s Wizz Discount Club which costs 29€ per year and gives you and up to 10 friends 10€ or more discount per each flight. This is really good investment if you travel at least two times per year with Wizzair. If you want to go in a 2 or more people, you will already save some money with this membership. Travel dates are from May to July. « Cheap flights to Iceland: Reykjavik for €139!